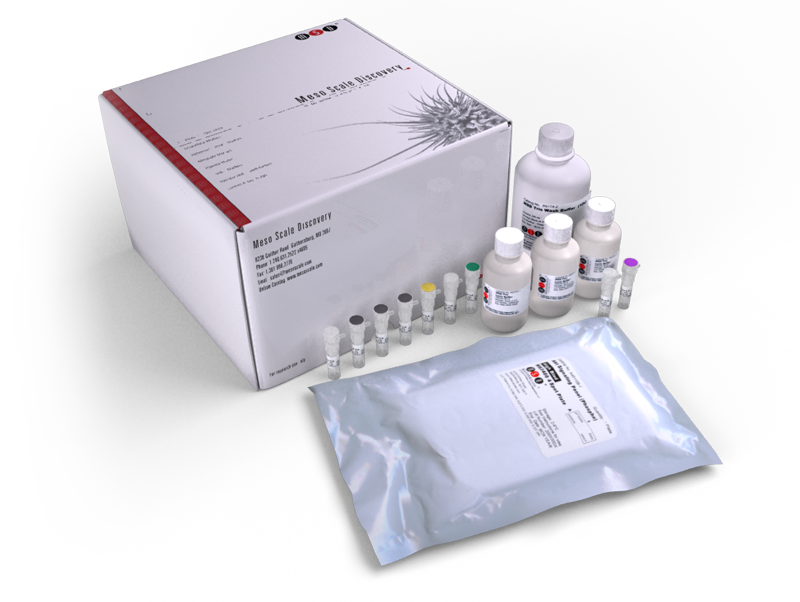 The Rat TIM-1/KIM-1/HAVCR Assay Kit provides assay-specific components for the quantitative determination of T cell immunoglobulin and mucin domain containing molecule 1 (TIM-1) in rat urine, serum, and plasma. TIM-1 (also known as KIM-1 and HAVCR) is a type 1 transmembrane glycoprotein found on CD4+ T cells and renal proximal tubule epithelial cells. The extracellular domain of TIM-1 is made of an immunoglobulin-like domain topping a long mucin-like domain, suggesting a possible role in cell adhesion. TIM-1 is released upon certain types of acute kidney injury.